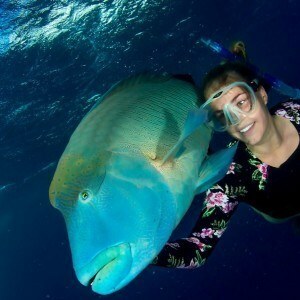 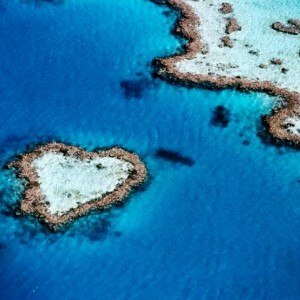 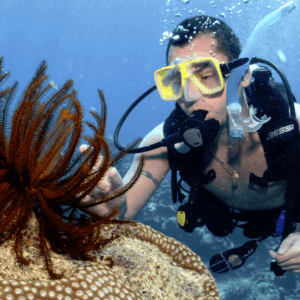 We've got the Great Barrier Reef Trip for you! 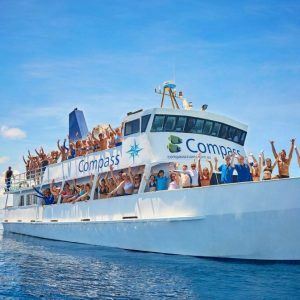 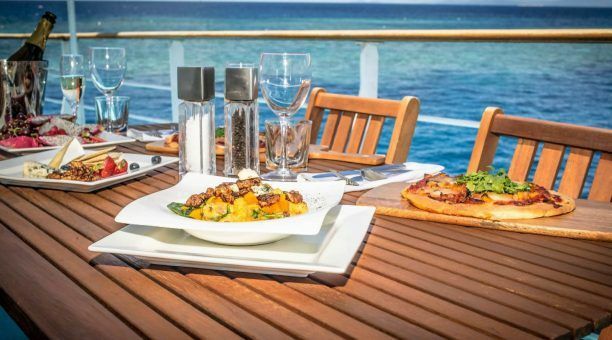 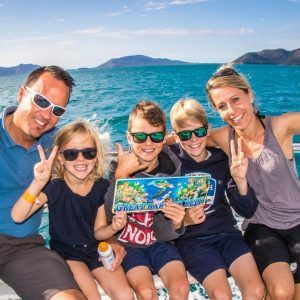 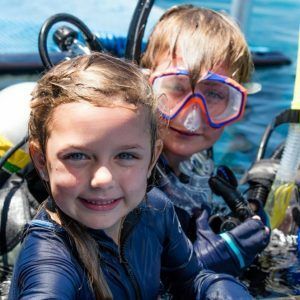 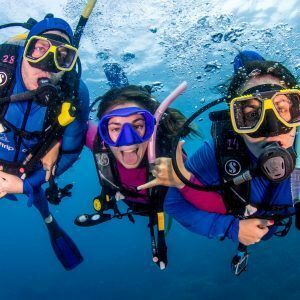 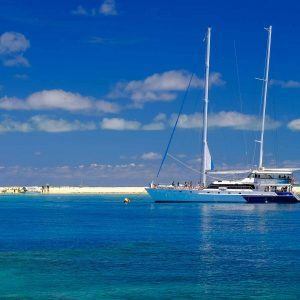 All inclusive tours to the Outer Great Barrier Reef, Island Trips, Budget Reef Cruises, pontoons and luxury tours are all available from Cairns – browse our day tours and enjoy! 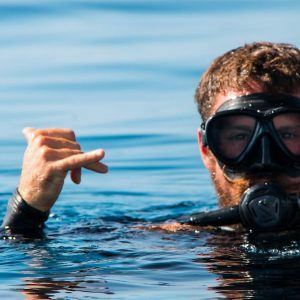 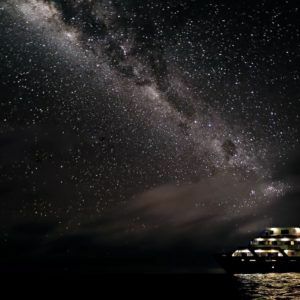 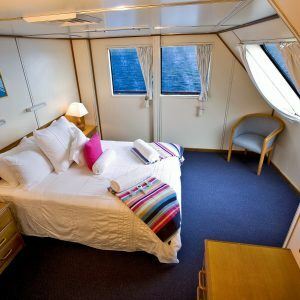 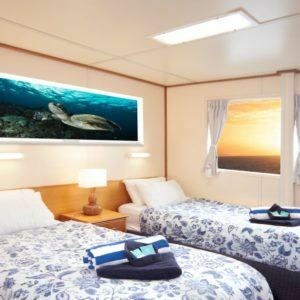 Snorkelers, divers and those just wishing to stay on a floating hotel can travel on a reef liveaboard tour. 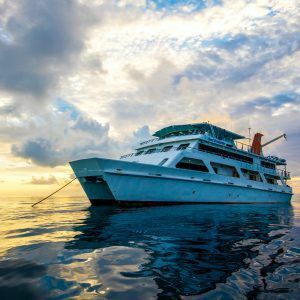 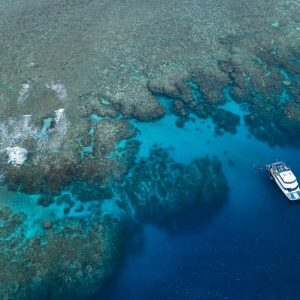 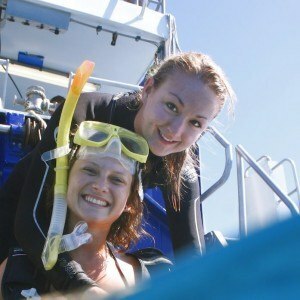 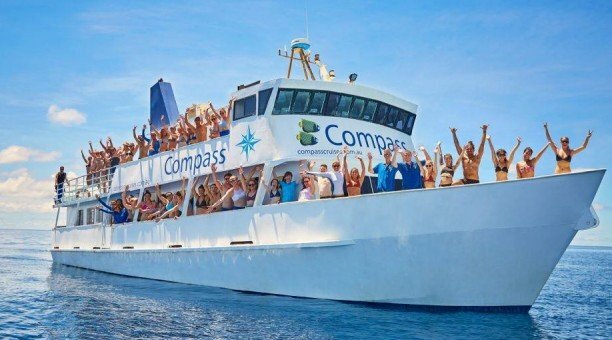 An excellent alternative to shore based holidays, liveaboard cruises are one of the most unique reef encounters in Australia! 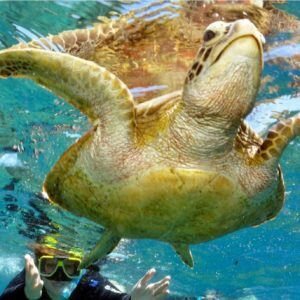 Experience Far North Queensland – there’s so much to see! 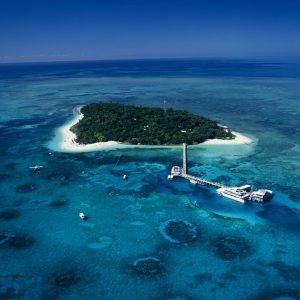 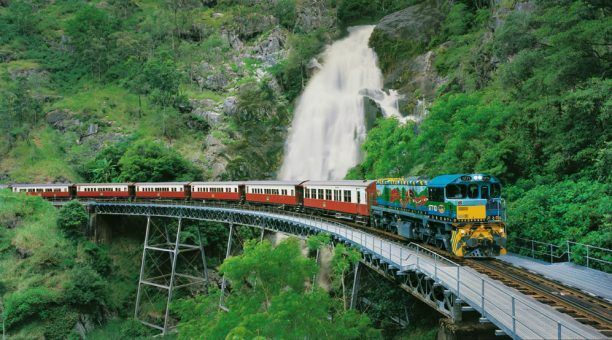 View incredible package tour deals and make your stay in Cairns and Tropical North Queensland a trip to remember! 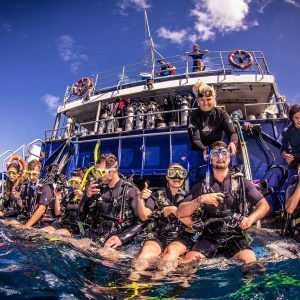 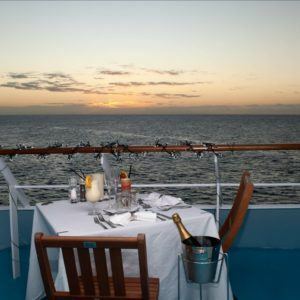 Have a great time on the Great Barrier Reef with a friendly and helpful crew.